Long, dark and sultry. 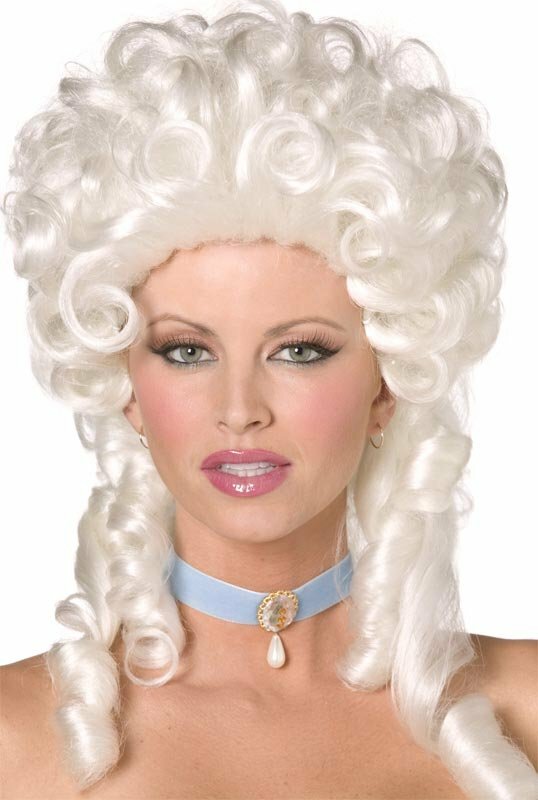 This wig will turn head! 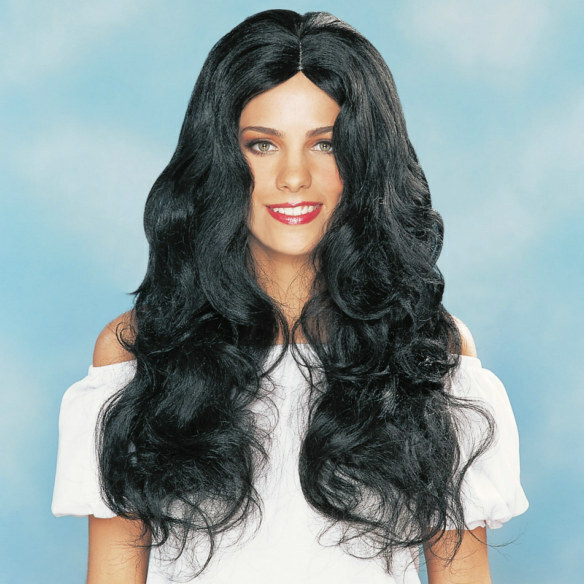 Deluxe Sultry Wig in Black is high quality in long soft waves with a center part skin top. 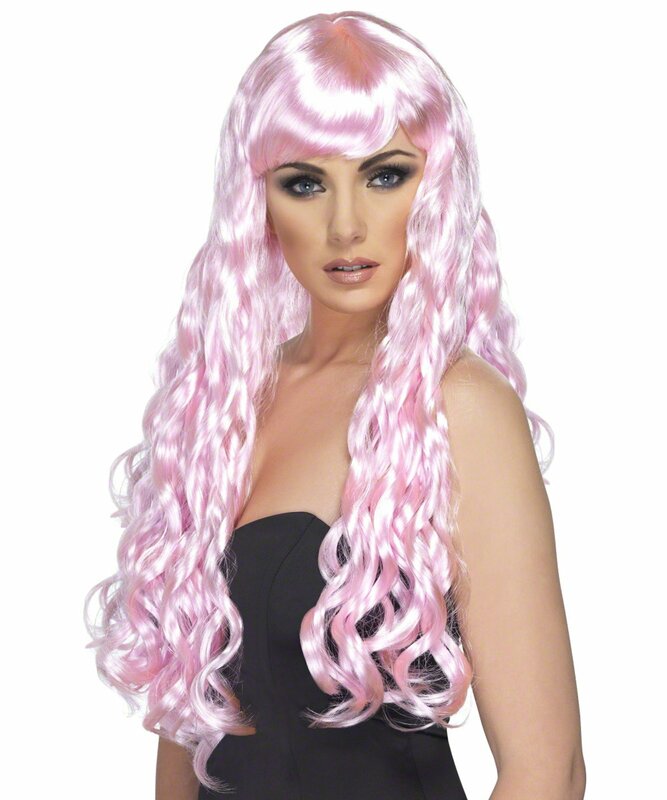 Also look for the Sultry Deluxe Adult Wig in Natural Red and Blonde. 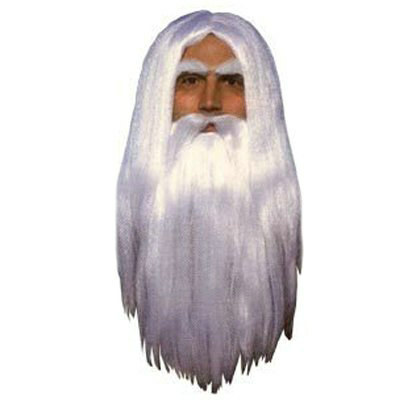 LEVER COSTUMES Sultry Deluxe Adult Wig (Black) and interesting games are what make a Halloween party fun. Here are three costumes that are bound to provoke comment and laughter, and a game alled the "spook race" that fits right into the witch-ghost-goblin atmosphere of this October celebration. Dimensions for the costumes can be changed to ccommodate youngsters of different ages.